Especially if made in real leather or calfskin, the bag is certainly the number one accessory for women, a bag is used in every circumstance, during the day or for the evening. And using the leather bags unfortunately it could happens to damage it. So, in order to preserve it to use it over time, it is necessary to dedicate particular care and attention to this beautiful material. SCRATCHES – For any scratches it is possible to use the rubber or magic sponge available in all the supermarkets, which is normally used to remove stains from the walls, that often solve little problems of day by day use. SUEDE – If the stain concerns a suede bag, to keep it in a good state of preservation, it is possible to use of special sprays normally sold by shoemakers, while to eliminate dirt you can use a specific or a wet sponge. CALFSKIN – To take care of a magnificent leather bag and restore shine and softness: it is possible to use a cotton fiock soaked in facial cleansing milk and, subsequently, shine with a cream that is neutral. 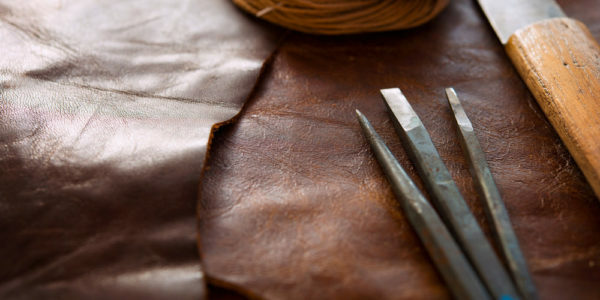 REAL LEATHER – To clean the genuine leather bag you must avoid aggressive products that could worsen the situation. Here is what you need to do: rub it gently with a cotton fioc or a soft cloth soaked in facial cleansing milk, but without spreading it on the bag directly but only on the cotton fioc; alternatively, cow’s milk can be used with the same procedure. Remember, above all, that regardless of the material it is a good rule to avoid immersing your bag in water (we know, you are not crazy 🙂 ), and of course never put it in the washing machine! Finally, when you decide to put it away at the end of the season, store it in a cloth bag along with some sugar cubes, at the moment you will need it your bag will be still perfect as new. 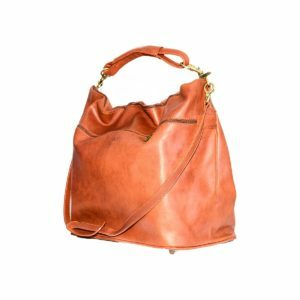 ← Handmade Italian leather bags, why to choose it!